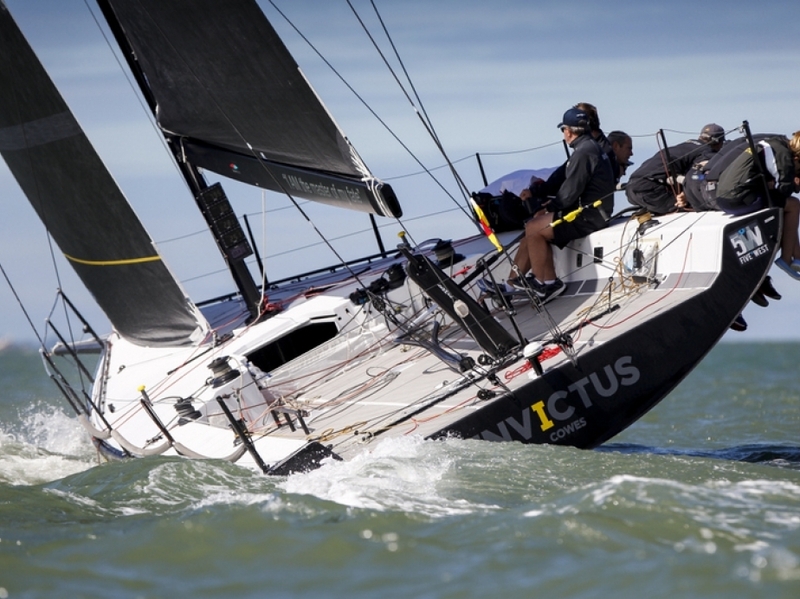 Racing-Yachts.com proudly represents MAT, McConaghy Boats and G-Force Yachts in Europe. Visit any of the new build yachts on display below for more information & pictures. 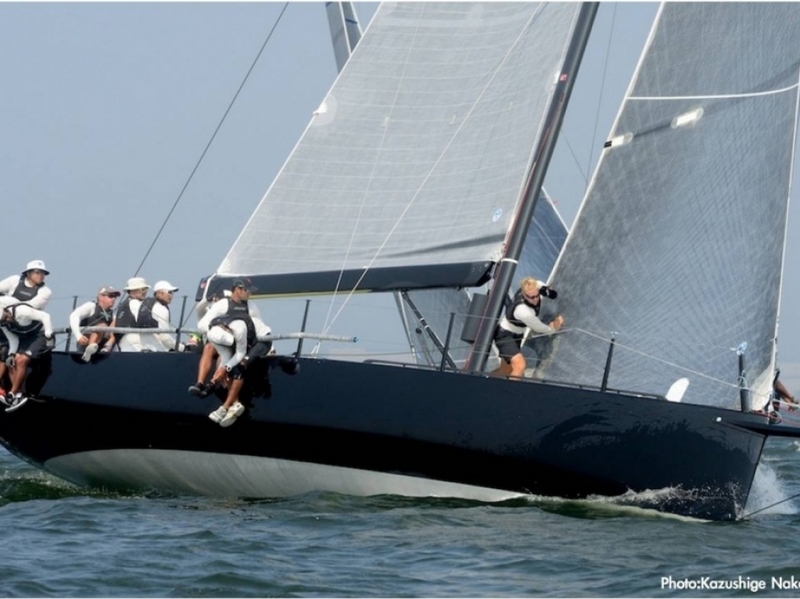 McConaghy is the world leader in composite technology and a well-established name in the performance and racing yacht industry. New yachts in the McConaghy range are the MC31 and the Ker 40+. The MC31 was developed after the highly successful MC38. 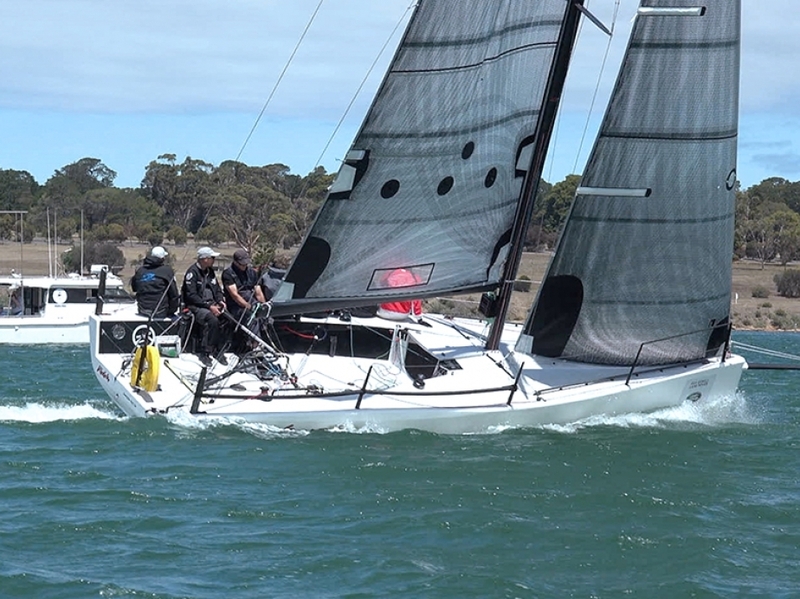 She is a High Performance, Grand Prix racer that is true to its design brief: fun, fast, and rewarding to sail. 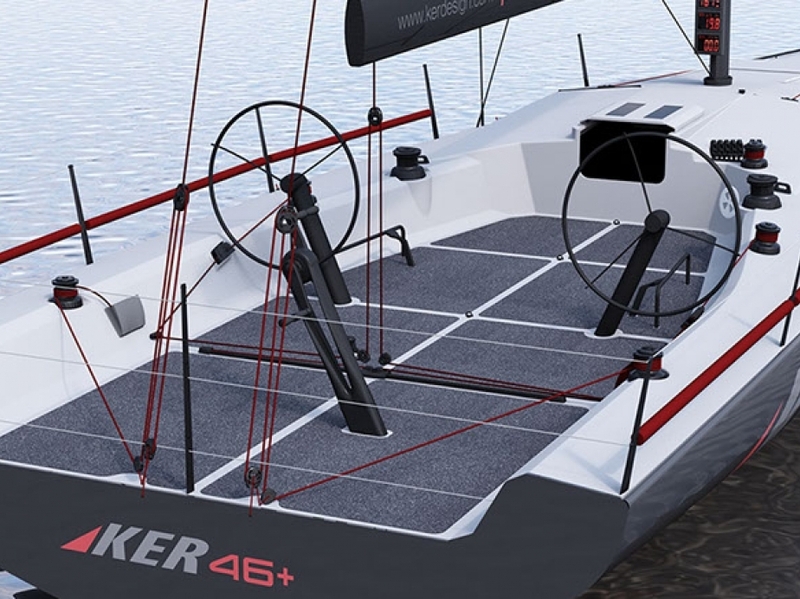 The Ker 40+ is an exciting yacht that was been specifically designed for higher performance around the racetrack but more importantly to win races on IRC and ORCi handicap systems. The Ker 40+ is a fast off shore yacht, with large open cockpit that makes sail handling and crew work a breeze. The boat is fitted out with a lightweight comfortable and practical interior that complies with handicap regulations. 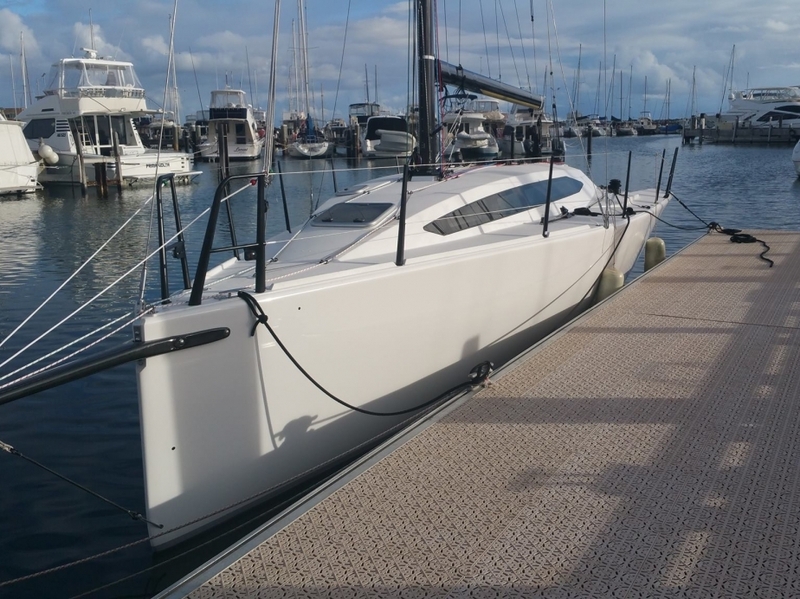 Besides the production of racing and performance yachts McConaghy focuses on producing cruising yachts and has a production line of 50-60 & 90 foot catamarans designed by Jason Ker. Modern and stylish yachts which are built to travel large safely, comfortably and fast. McConaghy Boats started her business 45 years ago in Australia and has premises in Sydney and Zhuhai China and offices in Hong Kong and Macau. Over 900 boats were built by McConaghy the last 10 years. 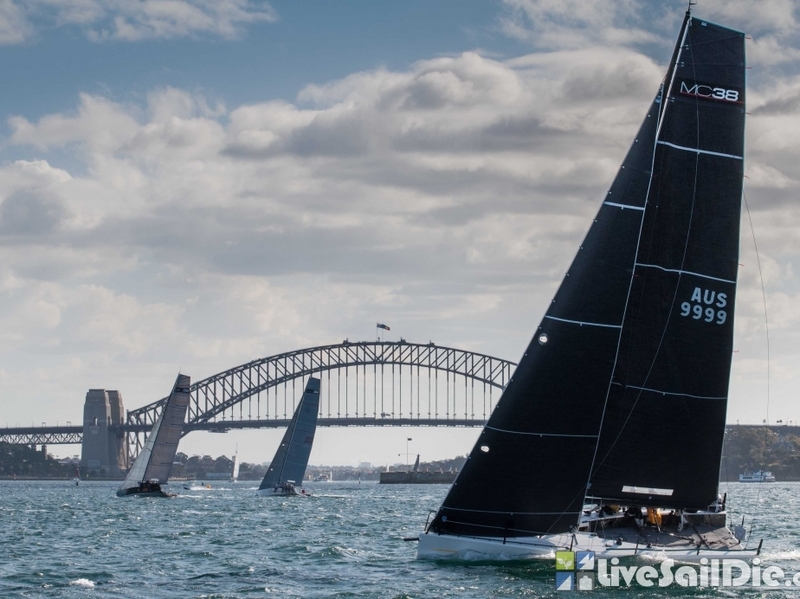 With their vast new manufacturing facility in China, McConaghy Boats is very much on the front foot when looking forward on the race boat scene.